The following is paraphrased from The Mule, a book by British author Lorraine Travis. And just what is a mule, anyway? Though both mules and hinnies each have one horse and one donkey parent, the two crosses generally differ from each other in appearance and stature. To some extent, the temperament also differs, a fact that has been recognized since they were first bred. A tail with shortish hairs on the dock, a little longer than the donkey’s, but also with long hairs like the horse’s, and much fuller than the donkey’s. Mules have a reputation for being obstinate and bad-tempered, but as with donkeys, the mule’s legendary stubbornness is really a manifestation of its talent for self-preservation. There are times when a human finds this “talent” annoying, when he is disobeyed by a mule. However, there are many times when it can be a great advantage: If a mule takes care of itself, then it follows that it is also taking great care of its cargo, human or otherwise. This is a big reason that mules are chosen, rather than horses, to pack tourists down into the Grand Canyon. 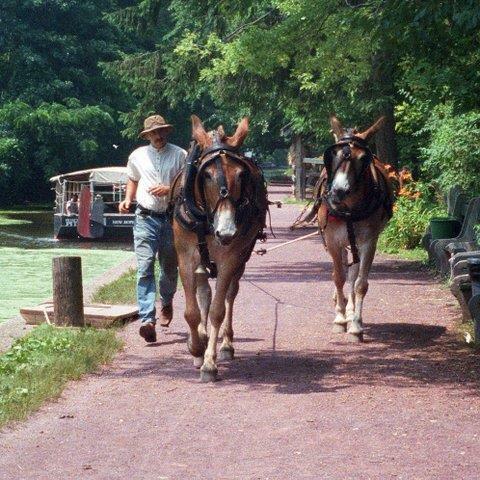 Intelligent handlers can foresee occasions when a mule is likely to be “stubborn,” and can avoid them. 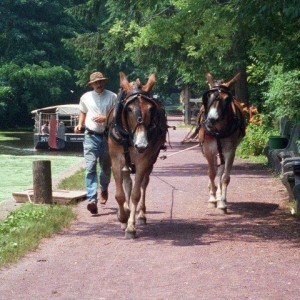 Mules are highly intelligent and very quick to learn. This means their handlers need to be quick-witted, to stay one jump ahead of them. A well-trained and handled mule is obliging, kind, patient, persevering, calm, tolerant, sensible, loyal, affectionate and playful. They’re also proud, jealous and calculating. This means a badly trained and handled mule can be a problem. Anything from about 32″ to more than 18 hands, depending on the size of the parents. Do mules come in male and female, and can they have foals? They have all the normal sexual characteristics, both physical and temperamental. Males are always infertile, and females normally so; fertile mules are very rare. However, males should be castrated to keep them from becoming aggressive. Under pack, for work or leisure. Are mules really bad-tempered and do they kick? 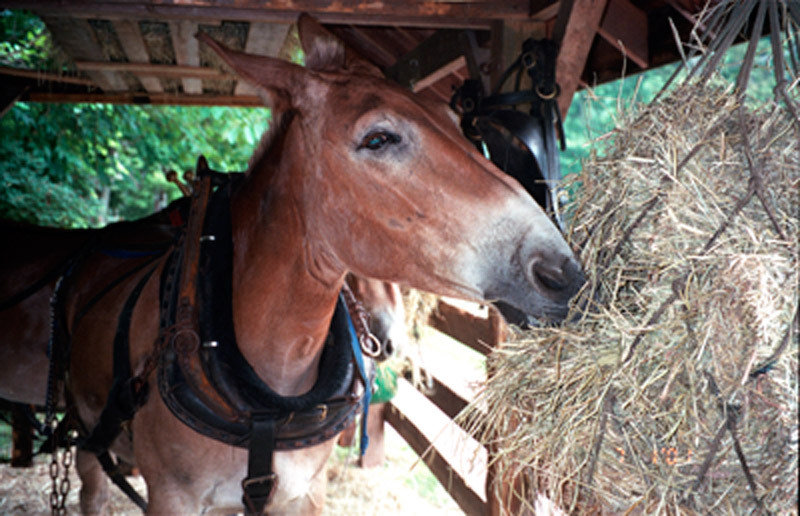 Mules are only bad-tempered if handled incorrectly and with lack of understanding. They can kick with great speed and accuracy, but only do so in self-defense, when they are afraid or think something is going to hurt them. No, but their natures are different than horses’. You must gain your mule’s trust and learn to understand each other, and then he will do anything for you.